Love my new quilt cover! Will be saving up for a sheet set next for sure!! 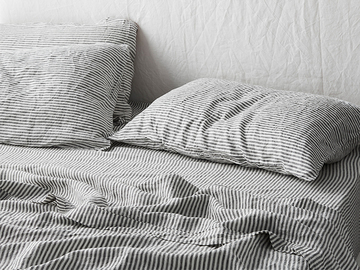 Love this duvet cover, the fabric is divine. Clever design, the ties on the quilt cover enable both sides of the quilt cover to be used. 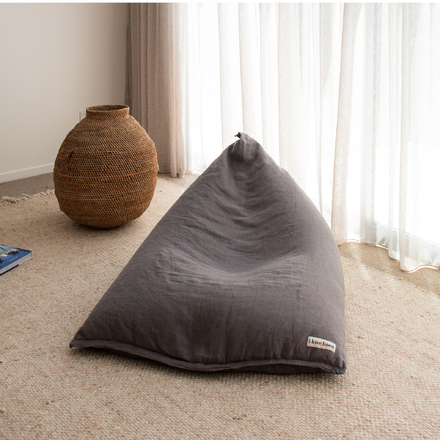 Generous size, it can be folded back near pillows so it presents beautifully on bed. 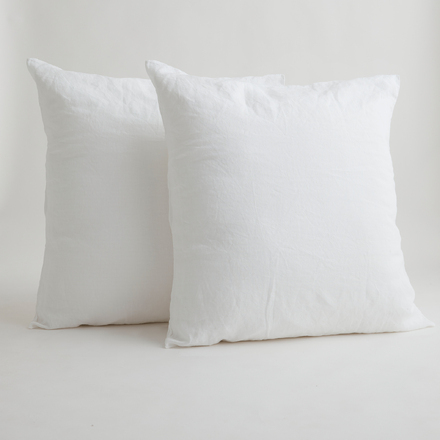 Luxurious & natural fabric that softens up quickly. So light to sleep under but cosy. Love this quilt cover, its perfect. Planning on getting other colours too, so much better than cotton in every way. 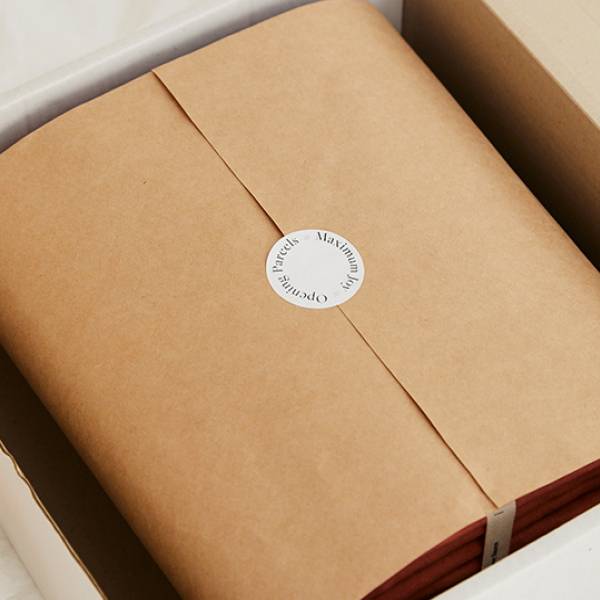 Beautifully presented in package & fast delivery too. I love my new linen doona cover! So soft and so comfy! I love this quilt cover. Looks and feels wonderful. Has worn well after numerous washes. I am saving up to purchase more. 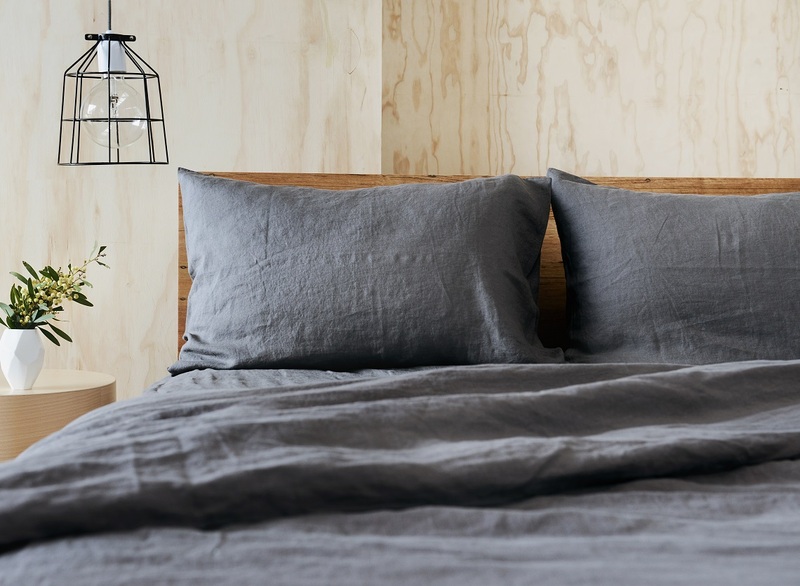 I bought this beautiful grey linen quilt cover for our second wedding anniversary, and we love it SO much. We have had it for ten months now, there are a few small holes in the fabric but aside from that it is the most beautiful thing we've ever put on our bed. Apart from each other. ha! 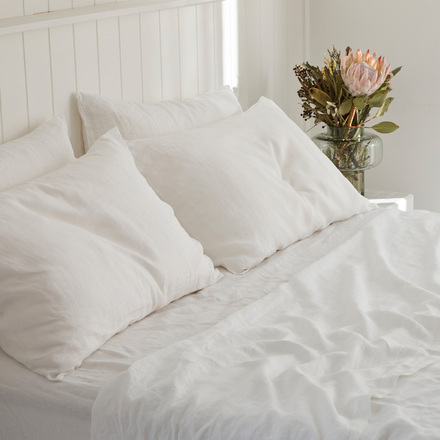 We purchased your French linen doona cover and pillows last year and OMG: There is nothing more yummy that snuggling into luxury fabrics as you drift off to sleep. Before purchase my only question was whether the quality would be good - a decent thickness in a soft fabric - and I couldn't be happier. Many thanks. 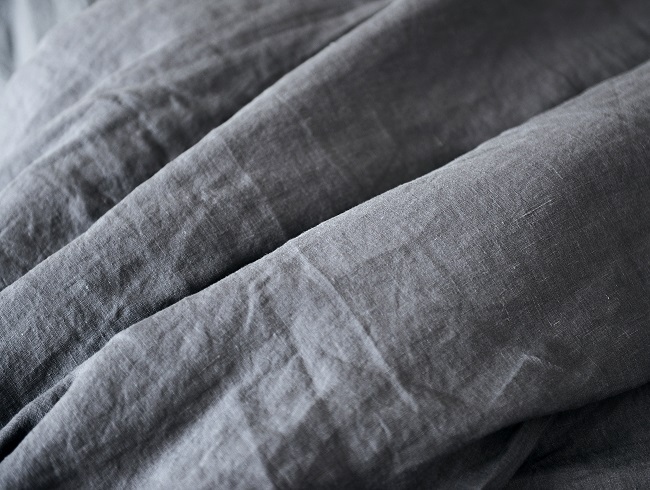 I love linen - and I love yours in particular. 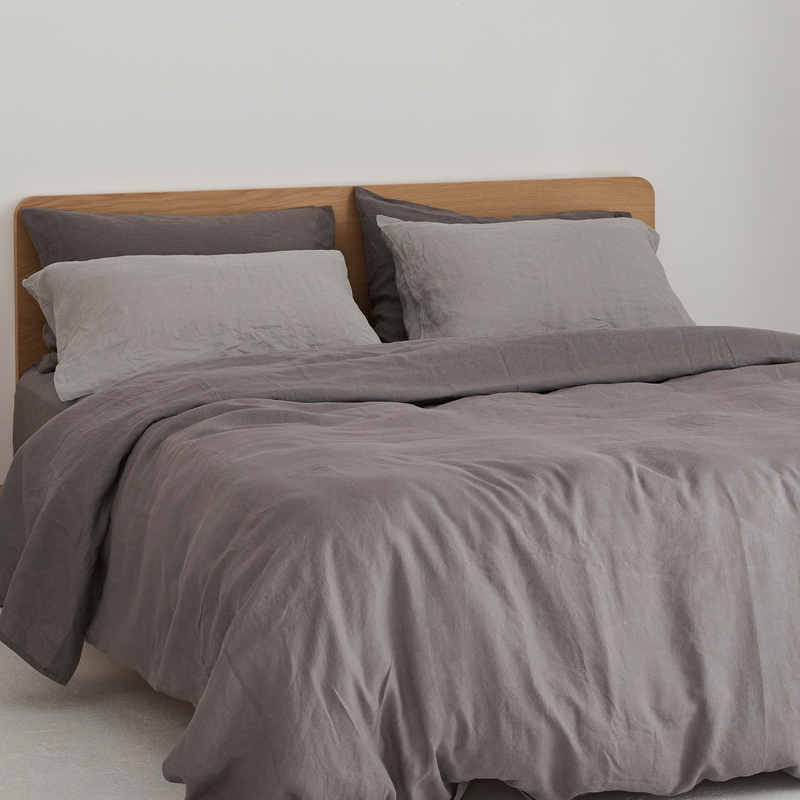 I absolutely love my Warm Grey linen quilt cover! it is so wonderfully soft and warm yet cool in the warmer months. I will definitely be buying more. I love this product so much, it is so comfortable, i literally would never go back. I love my linen quilt cover and pillowcases. I felt like I was staying in a luxury hotel when I sleep under it. Great quality.. great service too. A beautiful quilt cover. Soft and luxurious. 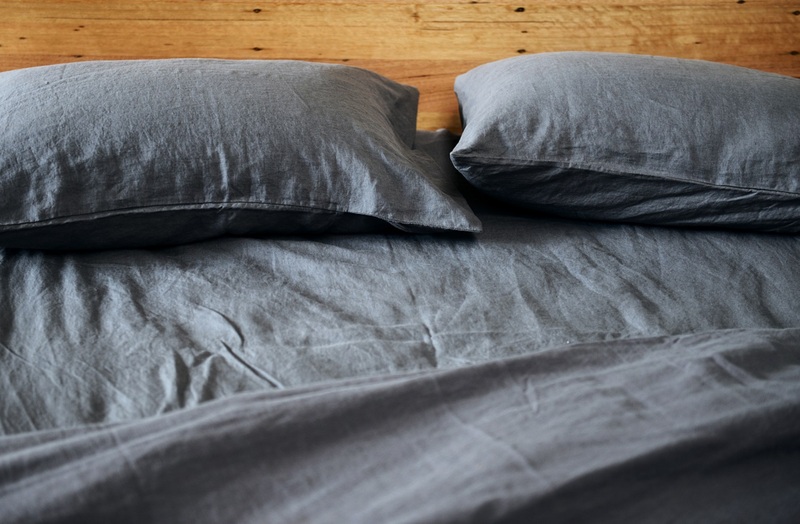 Never slept on linen before and it is the best ever. Love the feel and the look. The ties at the end of the doona cover are perfect. 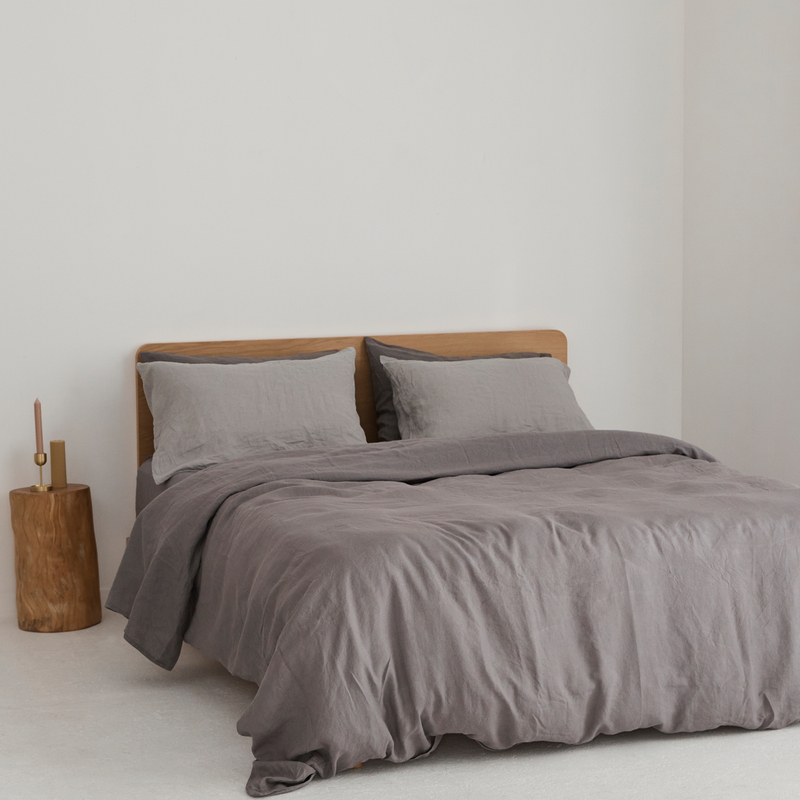 This is my second pure linen duvet cover from I Love Linen in the last 6 months. Had to buy a second as my bed just isn't the same while the cover is being washed. 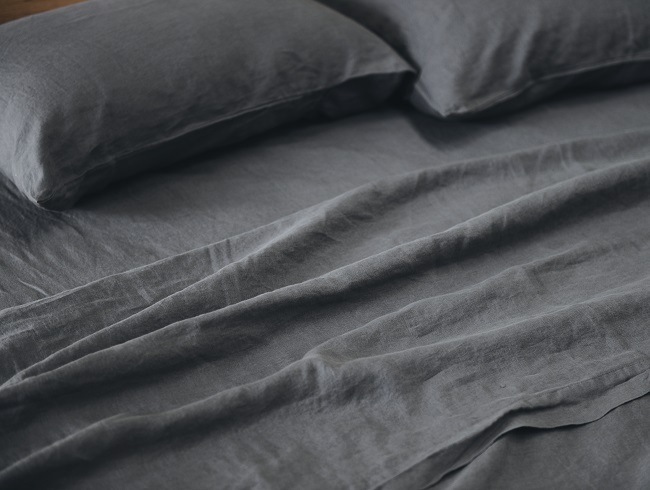 Super good quality, doesn't deteriorate with washes and really makes sleeping an experience you look forward to all day. I have both the warm grey and teal. The teal is the most stunning colour. 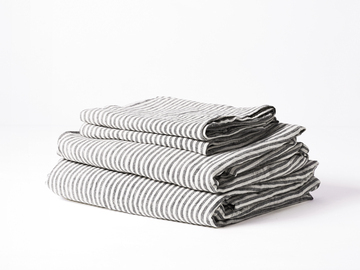 Great linen at a really great price. nice website and fast shipping too. Will recommend. 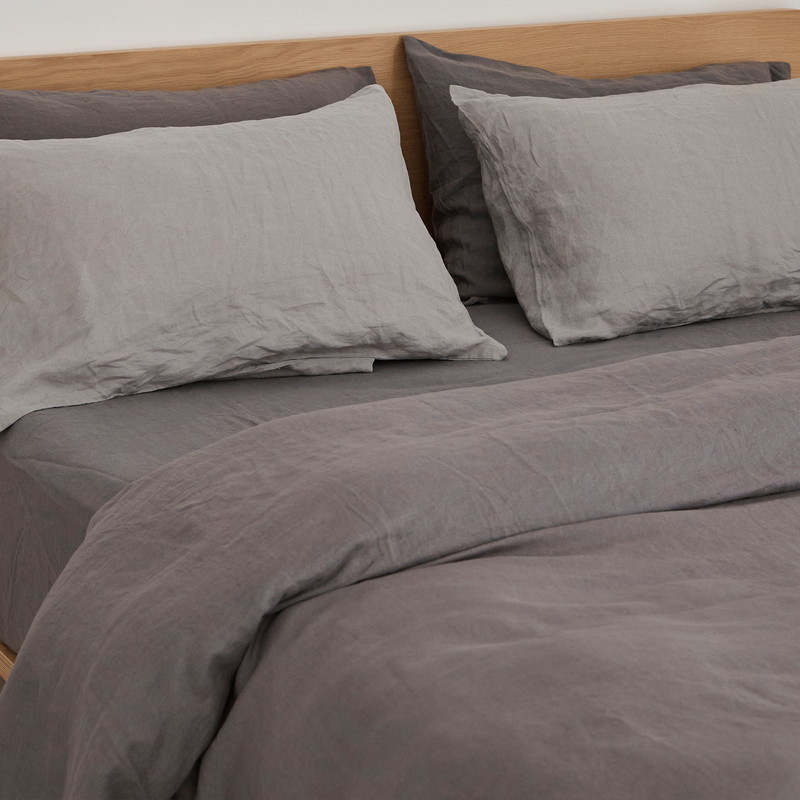 I absolutely love how gorgeous my bed looks covered in this linen and even better it feels incredible! So soft and such good quality, I'm completely stoked with this purchase. 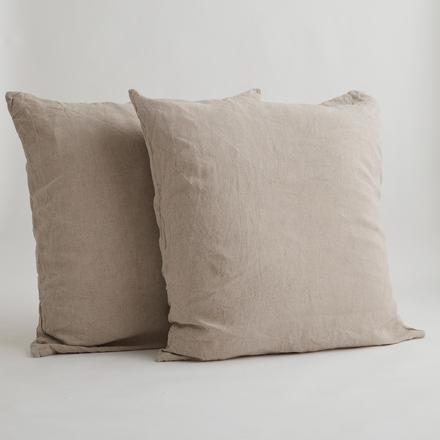 Absolutely gorgeous weight linen. 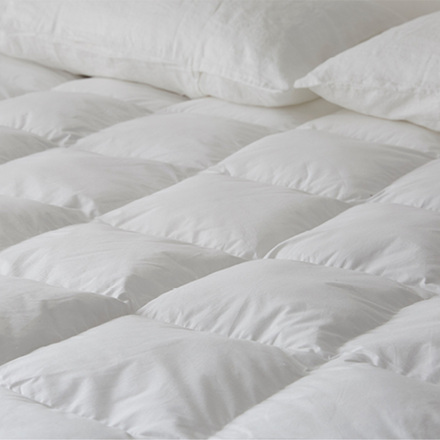 Heavy and textured but still soft and luxurious Really great price too! I am loving the cover thanks guys and the sheets are amazing! 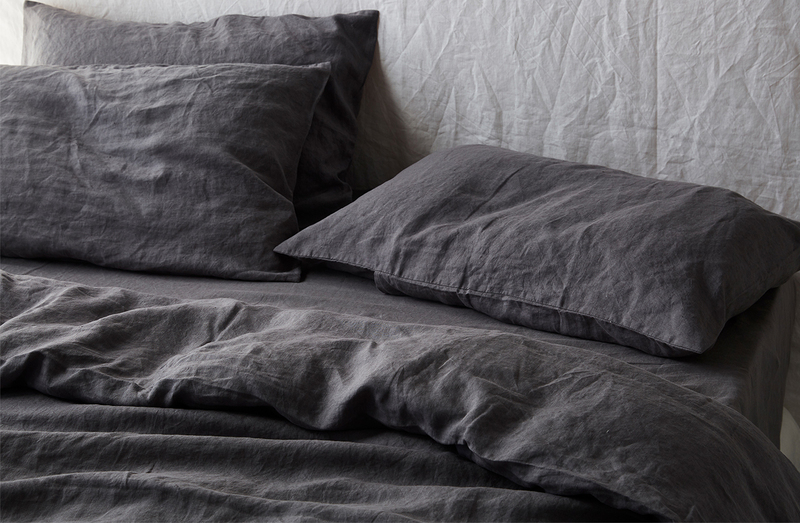 I am literally in love with my new linen bedding. This just feels so much better than anything I have ever owned thank you so much for making such beautiful things! 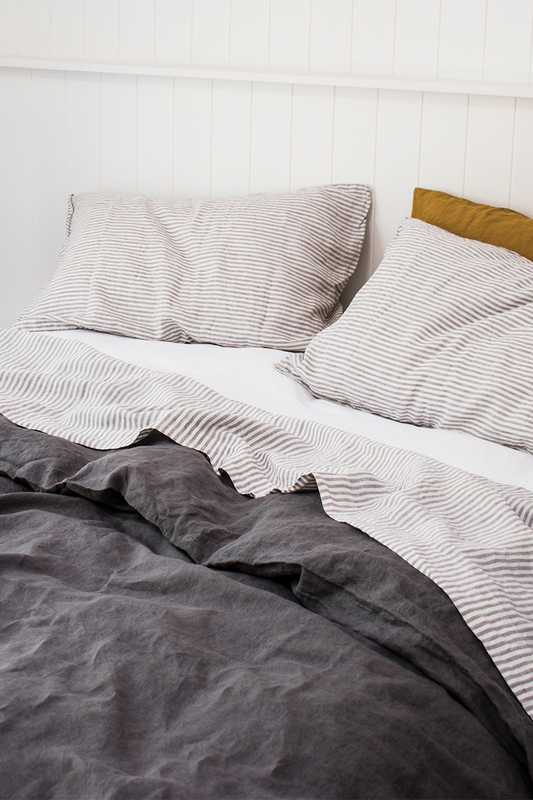 We have had our quilt cover and pillow covers for a few weeks now and they are wonderfully comfy. Although there was a delay in delivery due to the manufacture the service and communication on delivery status was superb. I do find they the quilt cover to be somewhat oversized and the quilt doesn't fit as snug as I would like in the cover, but it's not too much of a problem. Love the colour! I am so in love with all my new bedding, so happy with the quality and the price. This feels beautiful to sleep with, it's just stunning. Glad I chose this colour. 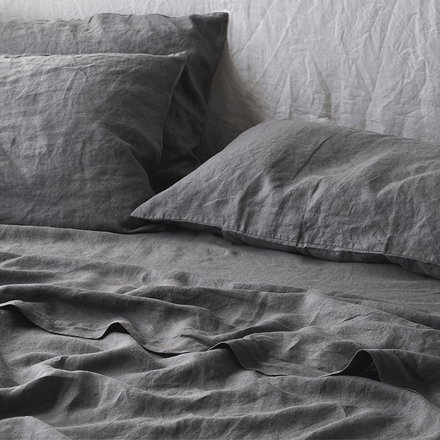 Just like the store shows it's a beautifulgrey colour and we're saving for the sheets. 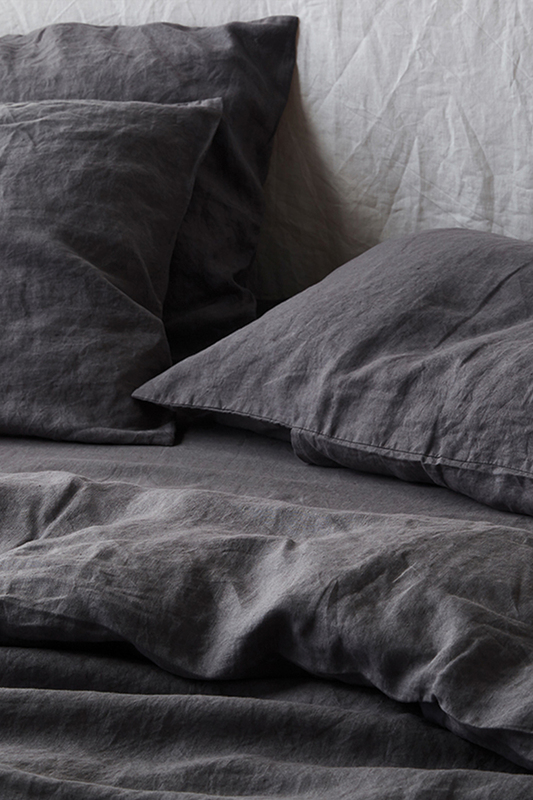 Perfect colour and beautiful luxury linen, feels amazing. Love the packaging too. 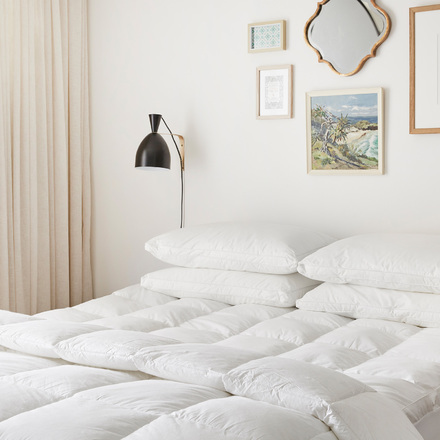 I have had this duvet on the bed for about a week and I love the feeling of it so much that I will be buying the sheets. I loved the packaging too and Lauren was so helpful when I was talking to her about what colour to choose. Feels beautiful I absolutely love the feeling of real linen you cannot compare it, so breatheable and after a few washes it feels softer? The colour is so lovely and the feel is divine, Fits my quilt perfectly and now I want the sheets to match, I am very happy with my purchase. Elegant and chic, warm grey is the perfect colour as it isn’t heavy but still creates a more tonal and contemporary setting. 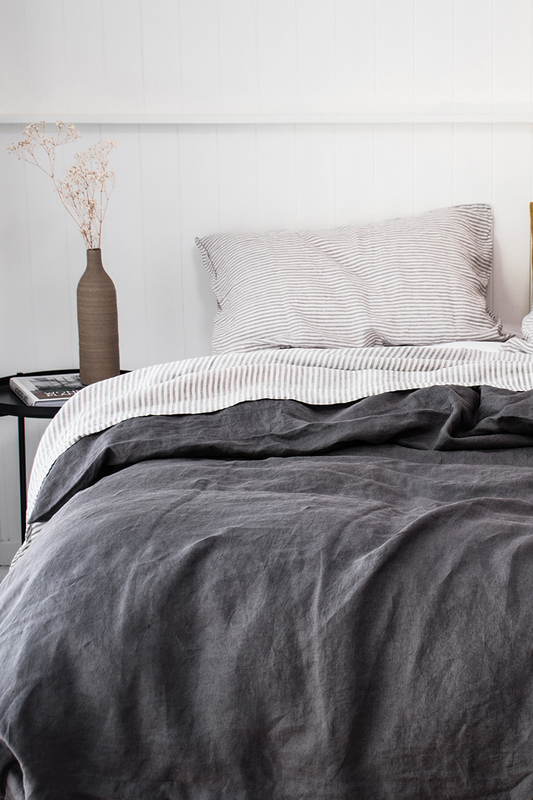 Keep it chic by styling your bed with our Mustard sheet sets, or go bold and choose Olive Ivy.